Local beers are getting even more localized flavor-wise, especially during the fall harvest season when brew masters use local grains to make specialized seasonal ales. Each fall, Bozeman Brewing Company crafts the Bozone Terroir (terroir is French for “land”), a fresh hop ale made with Gallatin Valley-grown hops. Each spring, the brewery hands out rhizomes, the small roots from the main hops plant, to interested customers, and many return each fall with hops in hand. Some of the hops are raised by ornamental gardeners, and some are grown on-site on the south side of their building on Bozeman’s north side. This year, Bozeman Brewing is using former Montana State University barley geneticist, Tom Blake, to make them enough Gallatin Valley-grown malted barley for the entire batch. Bozeman Brewing’s annual hop picking gathering took place on a Sunday in late August, and they brewed with it on Monday. “It’s truly a taste of the valley,” says owner Todd Scott. 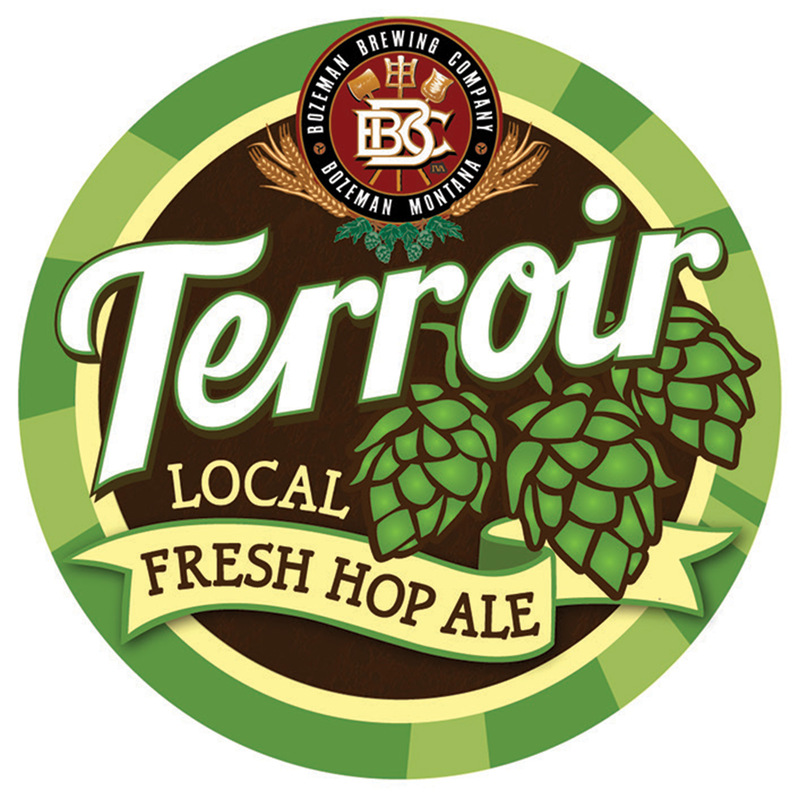 Bozone Terroir is typically on tap through the fall season. Many breweries in the Northern Rockies feature seasonal ales. For a trail map of breweries in Montana, check out http://montanabrewers.org/trail-map/http://montanabrewers.org/trail-map/; for Idaho, see brewtrail.com/idaho-breweries; and for Wyoming, see brewtrail.com/wyoming-breweries.